A Fantastic Woman © SONY PICTURES CLASSICS ALL RIGHTS RESERVED. 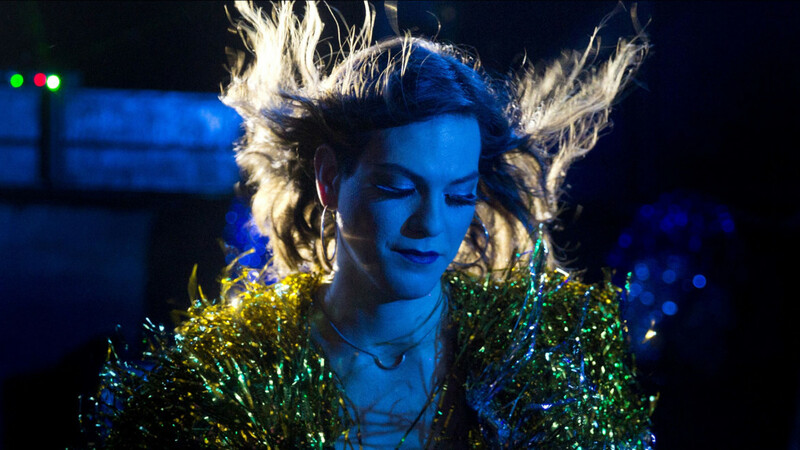 WHAT: Into Film is proud to present an educational screening of A Fantastic Woman as part of our LGBT History Month programme showcasing LGBTQ+ cinema. Marina is a transgender woman working as a nightclub singer and waitress in Santiago, Chile. When her older partner Orlando dies suddenly and unexpectedly, Marina finds herself treated with hostilirt and contempt, rather than being allowed to grieve for her partner. From subtle insinuations to outright humiliation and physical attacks, Marina is subjected to horrific bouts of discrimination from her partner’s family, as well as official institutions, simply because of her gender identity. However Marina, played by transgender actress Daniela Vega, fights against bigotry and stereotypes to become an inspirational, defiant figure. This is an important milestone in the history of trans representation in cinema, heavily influenced by the filmmaking of Pedro Almodóvar but with a style all of its own. Strong language, discriminatory behavior, transphobic attacks.